Welcome to Metro Detroit Events! Each year, Detroit and its metropolitan area are jam packed with events for its residents and visitors to enjoy. These events encompass local culture and interests. From concerts and sporting events to parades and festivals, we know you will find several fun things to do with your friends and family in the city! As you browse our site, you will find a list and description of several local events that Detroit has to offer. Whether you are music fan, sports nut, history buff, or are just looking for a good time, Detroit has you covered! Pick and choose your favorites to attend, or make it your mission to experience them all! 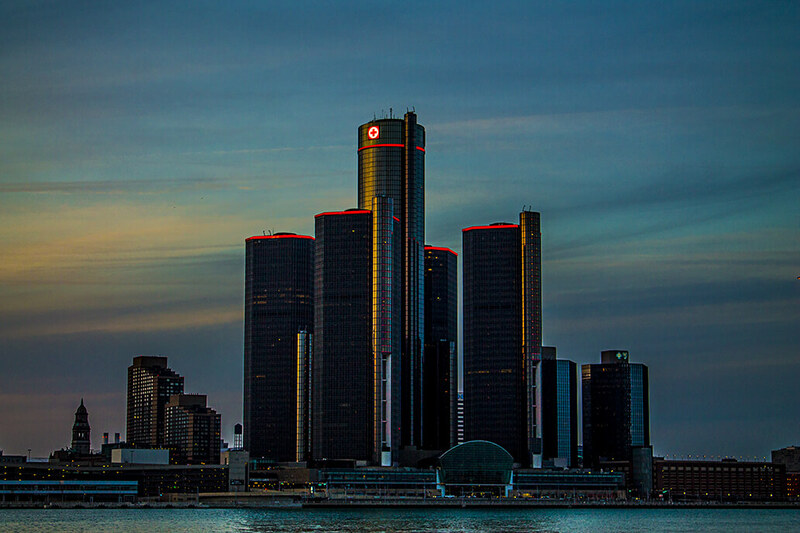 We have also included options for transportation, lodging, shopping, food, and nightlife for you to take advantage of while you are in the Detroit area. Get where you are going on a party bus or limo, spend the night in one of the unbelievable hotels in the area, enjoy local cuisine and shops, and then round out the night at one of exciting clubs or bars in the area! You are going to have the time of your life while you are in town!